Welcome to the Scholarships & Financial Aid group of SmartGuy.com. Feel free to interact with other professionals from across the world. You can find professionals, find deals on services, find professionals who might barter, or simple post questions, comments, or suggestions. 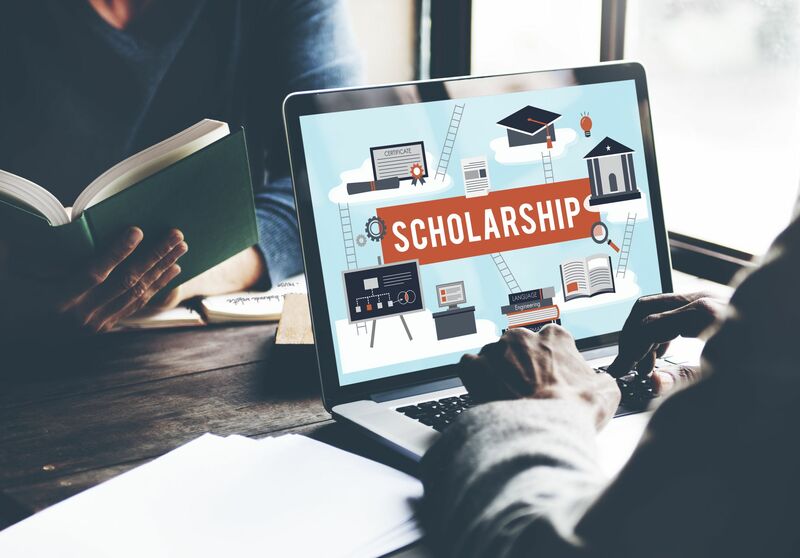 Scholarships are grants or payments made to support a student's education, awarded on the basis of academic or other achievement. Financial aid helps students and their families pay for college, many times covering educational expenses including tuition and fees, room and board, books and supplies, and transportation.